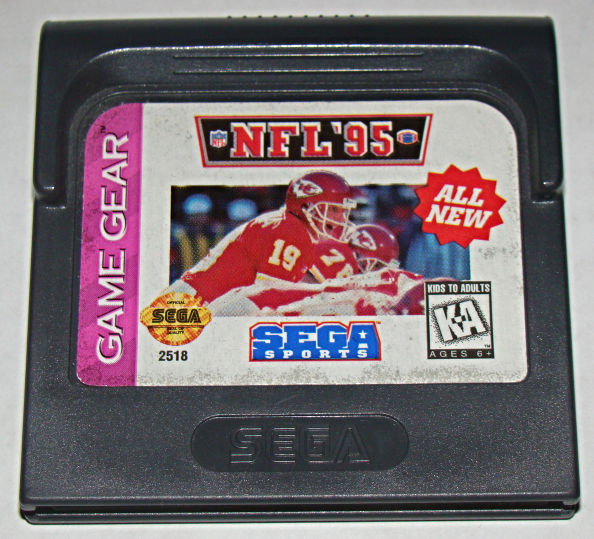 Item: SEGA GAME GEAR - SEGA SPORTS - NFL '95 (Game Only) Payment Via: PayPal Shipping and Handling Includes Tracking Number Shipping (Fee Includes) New Shipping Materials, Postage Tracking Number ***Shipping Fee Breakdown*** Postage Fee ( ALL 50 States) Between 2.75 - 2.92 Tracking Number Fee - 1.04 (as of Jan 01, 2014) Ship Materials "Envelopes, Boxes, etc." 1.00 Total: Average Between 4.65 - 4.82 I charge Flat Rate of 3.95 for most items! 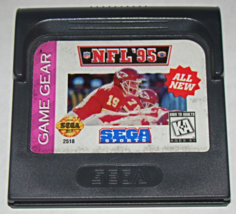 Check out my Bonanza Booth for more great deals! 1000 Items! Low Prices! SHIPPING DISCOUNT!! Pay Shipping and Handling for the First Item then FREE SHIPPING on each additional Item Purchased! Message me if you have any Questions! Thank you!